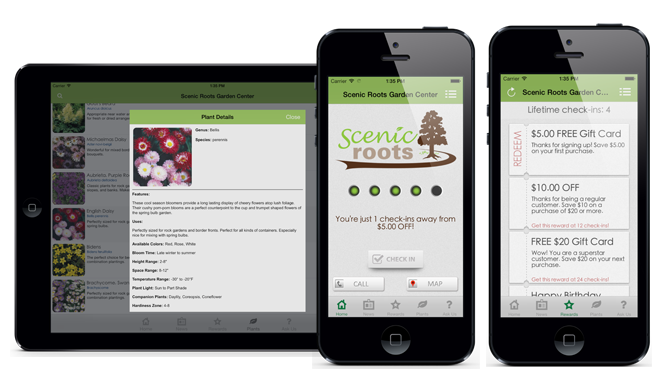 “Here at Scenic Roots we are here to help you. Owned and operated by the Kutil family since 1986, Scenic Roots has become a business you can trust with your lawn, garden and pest problems. We pride ourselves on friendly customer service and the expert knowledge of every one of our employees. We have worked hard the last several years to find the highest quality nursery stock and garden products. We carry all your garden and nursery basics, but we also have an expanded nursery yard to display the unusual or hard to find item. If there is something your yard needs that we do not have, please ask us- we would love to order it for you! 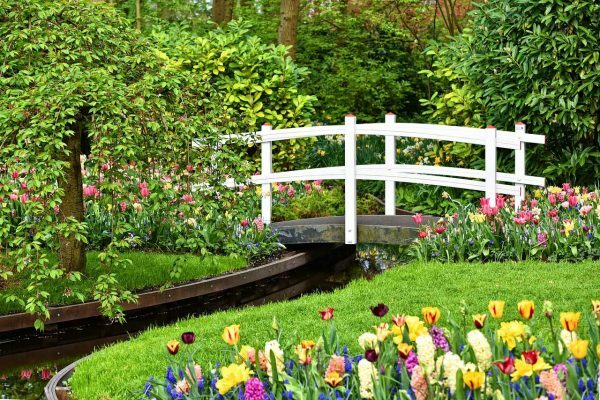 We want to educate and inspire you to make your lives easier, so you can enjoy your time off in your yards instead of continuously working in them. @claychick_plymouth is here . Come get creative with us. Make and takes and pottery that you pick up 10 days later here after Chickie fires it. She’s here from 10-2.